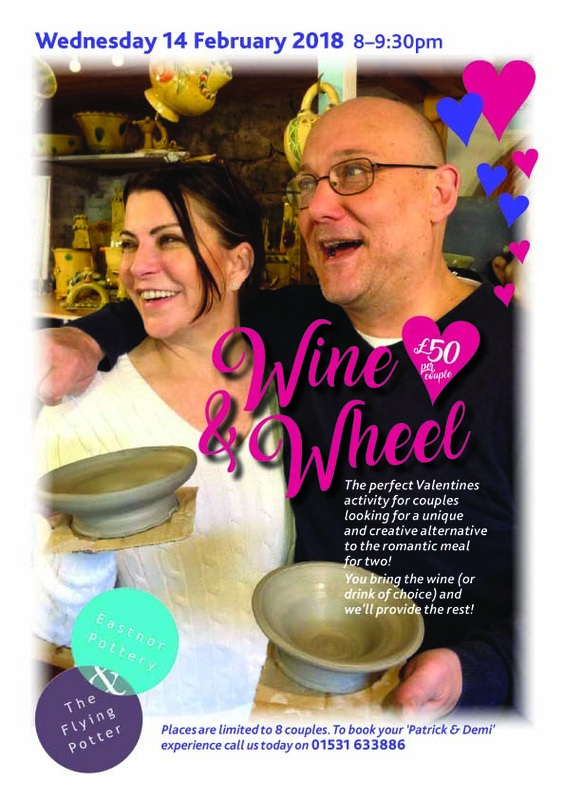 We are hosting a fun fuelled evening of potter’s wheel fun for couples wishing to get dirty on the most romantic day of the year! 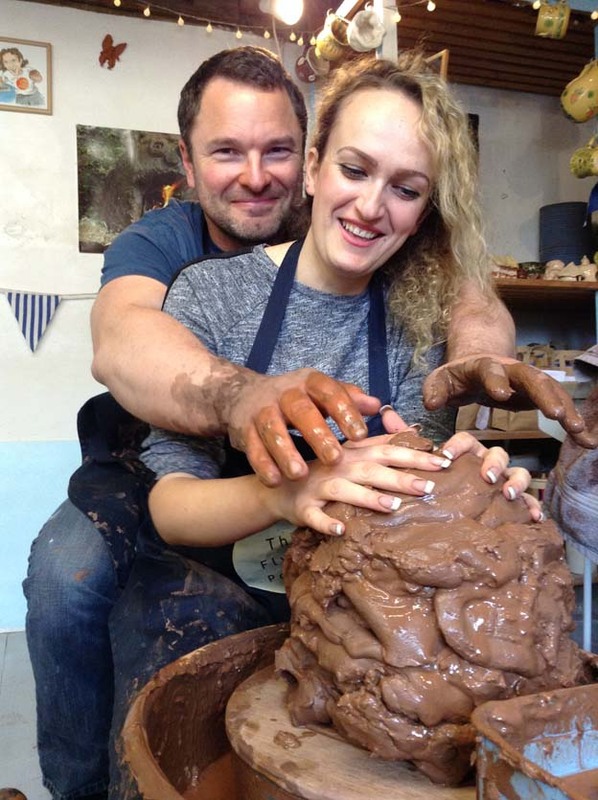 Partners will be assigned a wheel, taking turns to make love pots and funny shapes. The ‘best’ ones will be fired, glazed and ready for collection from the Pottery a month later – a permanent reminder of a truly memorable Valentines. Although complementary tea and coffee will be available, participants are encouraged to bring their own alcoholic drinks. Sweethearts will be assigned a wheel between two, taking turns to make love pots and funny shapes. The ‘best’ ones will be fired, glazed and ready for collection from the Pottery a month later – a permanent reminder of a truly memorable Valentines. 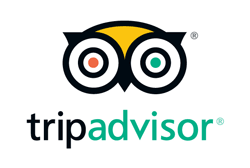 We have one of our customers to thank for the idea. A mum with young children and a regular at our family events mentioned her husband would love to do some pottery but because of work commitments can’t visit us in the day. Can we do something in the evening? She even came up with the title…Wine & Wheel…..Brilliant! !